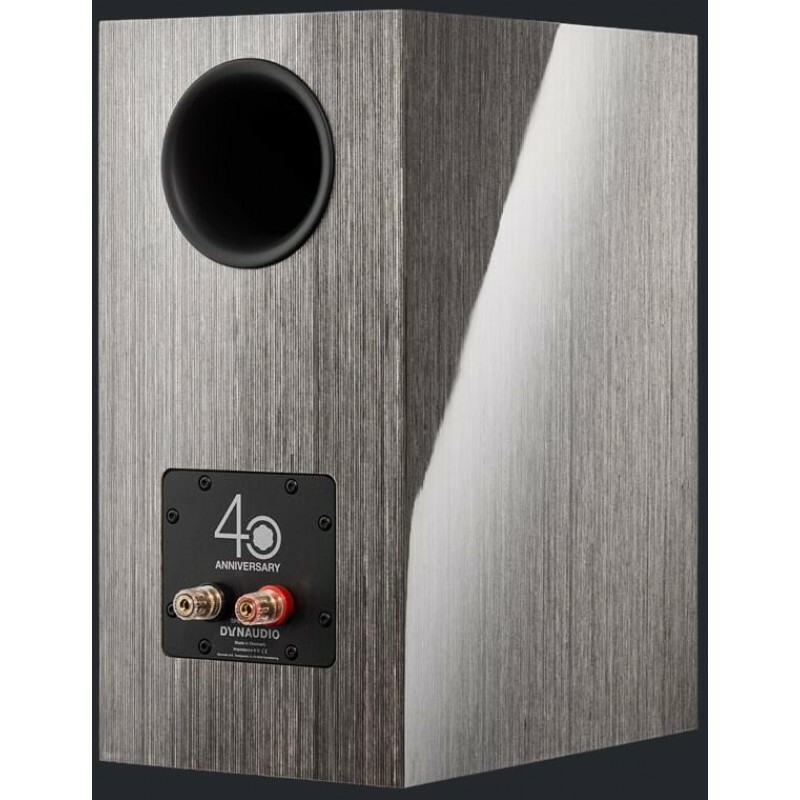 The new Special Forty anniversary speaker draws on 40 years of cutting-edge research – and brings it totally up to date with Dynaudio’s most celebrated techniques and technologies. What you won’t find here is anything revolutionary. Instead, you’ll discover a look at our past – along with some special sneak-previews of the future. The Special Forty is classic Dynaudio: all the craftsmanship, attention to detail and total love of authentic sound you’ve come to expect. 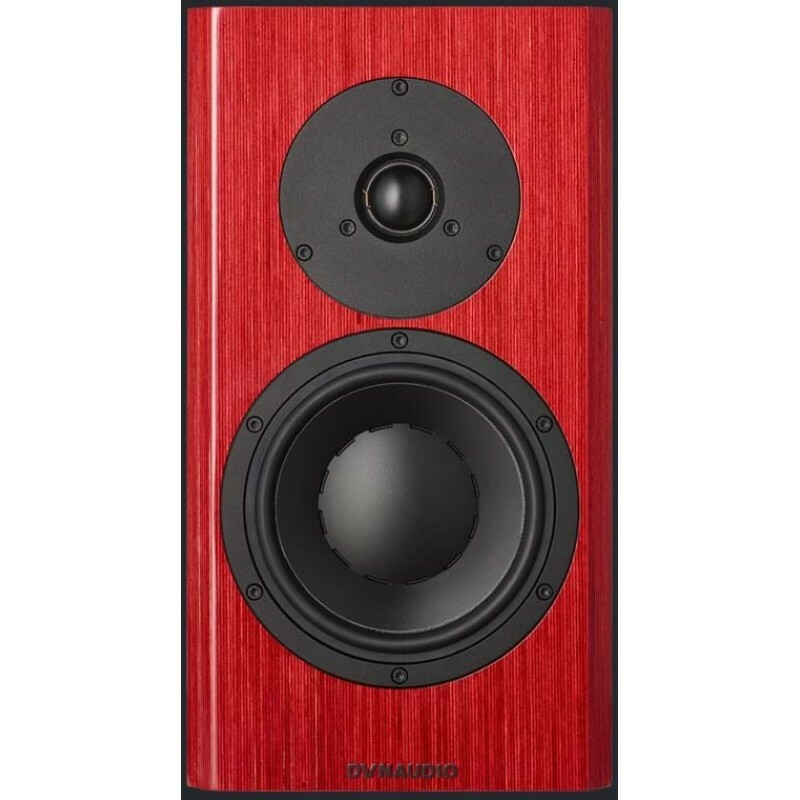 It’s the connoisseur’s choice – a simple pair of passive hi-fi speakers. But it isn’t about looking back, misty-eyed, at past glories and leaving it at that. It’s about using those glories as a platform from which to launch our next set of breakthroughs. We do compact speakers really well. We always have. So, as a nod back to classics including the Special One, the Special Twenty-Five, the Crafft and the Contour 1.3SE, we kept the Special Forty pure – if incredibly advanced. Of course, it wouldn’t be an anniversary speaker if it didn’t include some of our greatest hits. But we haven’t just got the old band back together to trot out the same old stuff, unchanged. We’ve remixed, remastered and rearranged things to bring those old favourites into 2017 – and beyond. That’s why it has one of our classic first-order crossover designs, incorporating our unique Phase Alignment and Impedance Alignment technologies. 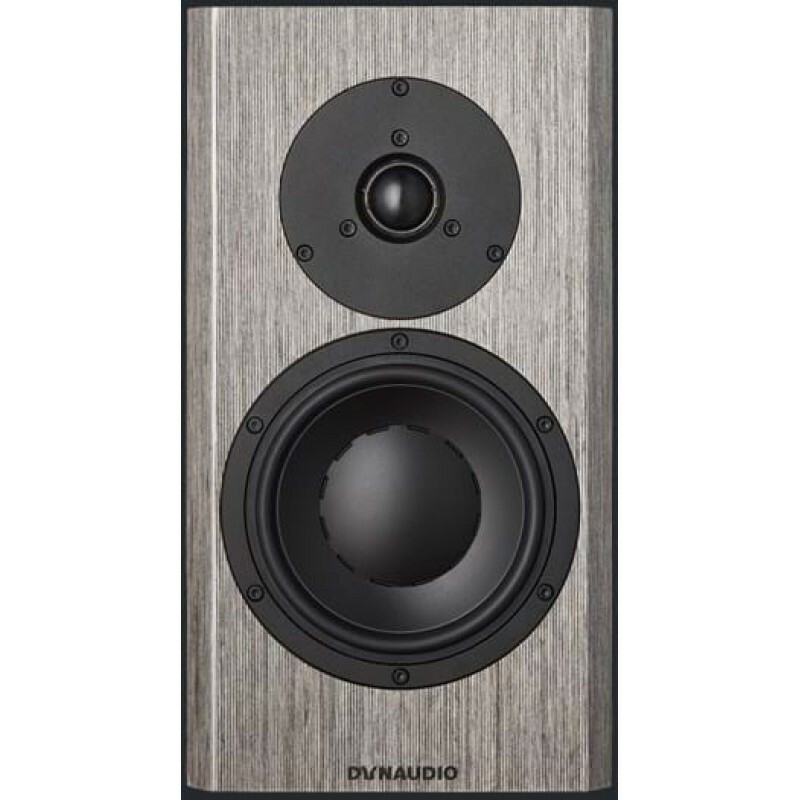 The crossover expertly marshals the input signal between the woofer and the tweeter – so each driver gets only the frequencies it’s supposed to, and can perform at its very best. Its specially selected components handle the impedance optimisation and, because both drivers have extended frequency ranges for even better overlap and integration, that performance borders on the mesmerising. The Special Forty uses our proprietary MSP (Magnesium Silicate Polymer) material for its main driver. MSP delivers precisely the right combination of rigidity, damping and stability for the most faithful sound reproduction. And, unlike other cone materials, it doesn’t change over time – so your Special Forty speakers will still be singing just as sweetly come our next anniversary. The cone itself uses a painstakingly developed symmetrical excursion for even better midrange performance. Behind it sits our asymmetrical spider – our passive harmonic rectifier. It minimises upper harmonics to further tighten the performance and make it possible not only to pick out individual parts in a piece of music, but even individual instruments in an orchestra. (So now, finally, the Third Violin section can have its day in the sun.) And, like all our other MSP cones, it’s a one-piece design (you can tell by the special balance ribs around the central dust-cap). 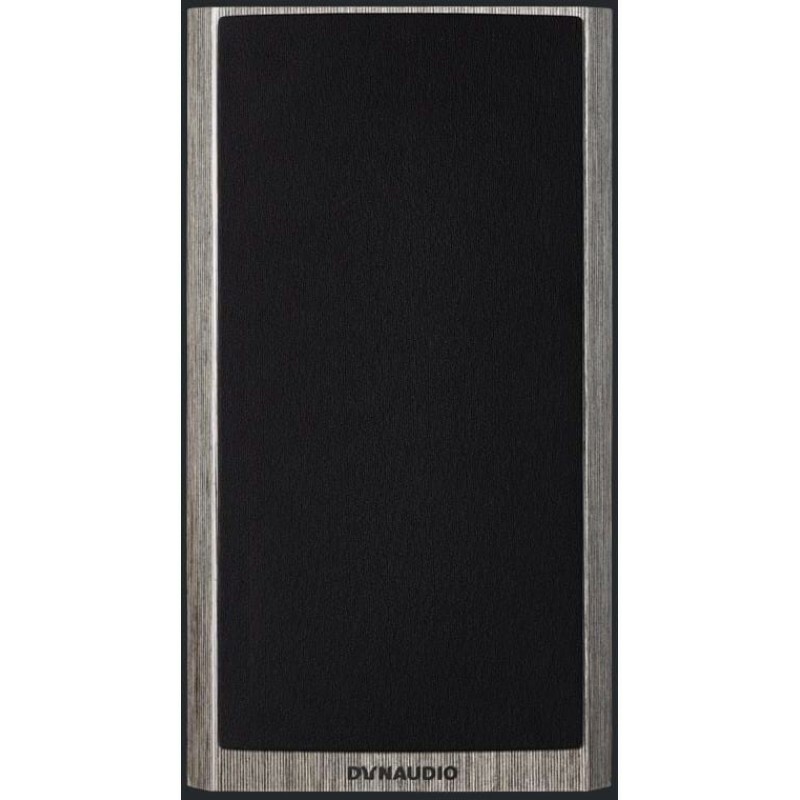 This gives it an incredibly solid connection to the voice-coil, as well as stabilising its form – which is crucial when you decide to turn it up to 11. It all sits in our special AirFlow Basket – the bit that holds the whole driver motor securely in place in the cabinet. 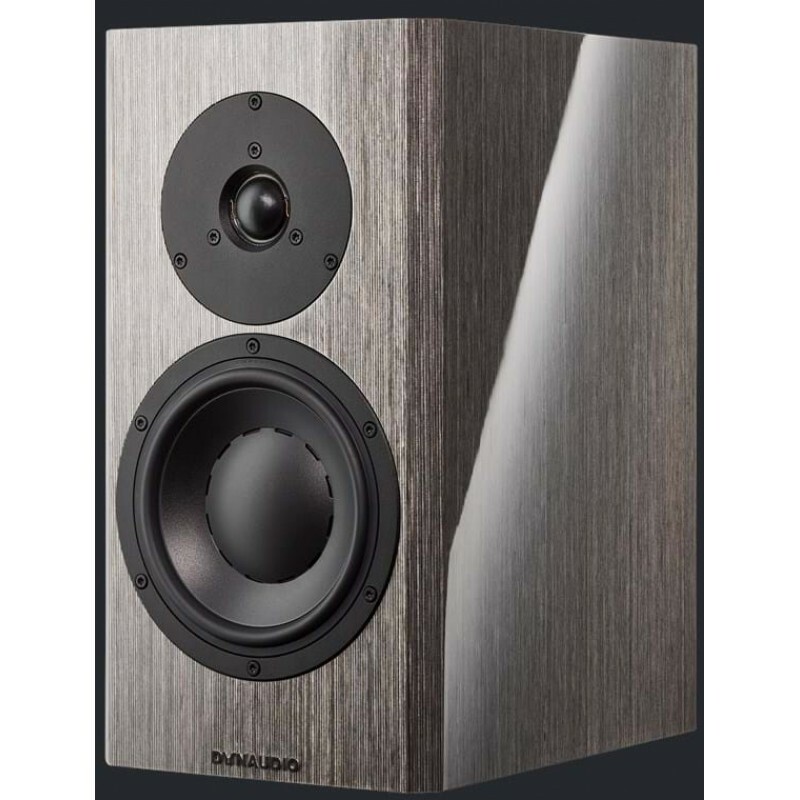 Its development was one of those ‘Eureka!’ moments our engineers seem to get a few times a week in Dynaudio Labs (you can often hear them cheering from across the road in our factory). We asked them to reduce internal reflections and increase air movement without compromising the basket’s stiffness or stability, and this genius design is what they came up with. The new Esotar Forty tweeter takes air-movement to another level. It moves the air in typically sweet fashion in front of the DSR (Dynaudio Secret Recipe) precision-coated soft-dome, of course, but there’s a lot of engineering going on behind it as well. Take the new pressure conduit. It’s a shaped vent in the back of the hybrid magnet system that allows more space in the rear chamber. That space lets us pack in more damping material and reduces back-pressure, while the shape itself optimises airflow coming backwards from the rear of the dome. Then there’s the outlet; the aero-coupled pressure-release system. It sits underneath the voice-coil and reduces unwanted pressure build-up that could affect its movement. Stopping those pockets of air from forming reduces resonance – and less resonance equals even greater potential for detail. We love playing with the laws of physics. Physics wins in the end, of course (usually), but we almost always manage to bend it to our will along the way. Just like we have with our magnet systems. The magnet turns electrical energy that flows from your amplifier into the voice-coil, into the physical back-and-forth movement of the driver diaphragm. These movements are very small and very fast (especially in the tweeter), so they need a lot of finesse if you want to hear all that luscious detail and emotion in your music. In the woofer, we’ve achieved that finesse in two ways: by placing the magnet inside the voice-coil, and by playing with magnetic energy itself. Other manufacturers typically put it around the outside edge, leaving the voice-coil hollow. Putting the magnet inside keeps the magnetic energy (or flux) in the optimum position for getting itself wrapped around the voice-coil – where it should be. That means we can use more of its power for a given weight. It also reduces internal reflections because there’s less material for sound to bounce off inside the driver. Second, we use a hybrid magnet for even greater control over the flux and voice-coil movement. An incredibly powerful neodymium rare-earth magnet provides the muscle and flings flux around with abandon, while a ferrite magnet tempers that enthusiasm by gently moving the flux back to exactly where it’s needed most. The result? Symmetrical excursion, a reduction in second-harmonics, and an even more accurate, authentic sound. And then there’s the finish. Whichever veneer you’ve gone for, the Grey Birch or the Red Birch, our designers have given you a treat. We’ve always pushed the boat out on our special anniversary speakers – from the luscious bird’s-eye maple of the Contour 1.3 SE to the Special Twenty-Five’s stunning burled birch and the Sapphire’s amazing Mocca, Bordeaux and Ivory veneers. The Special Forty takes that to a new level. We pushed our team to come up with something different to the kind of thing we’ve done in the past, and they took that to heart. That’s why they’re raw; visceral; striking. We wanted the Special Forty to look as authentic and honest as the music they’re playing sounds. Happy birthday to us! Enjoy the party (help yourself to fastelavnsboller).